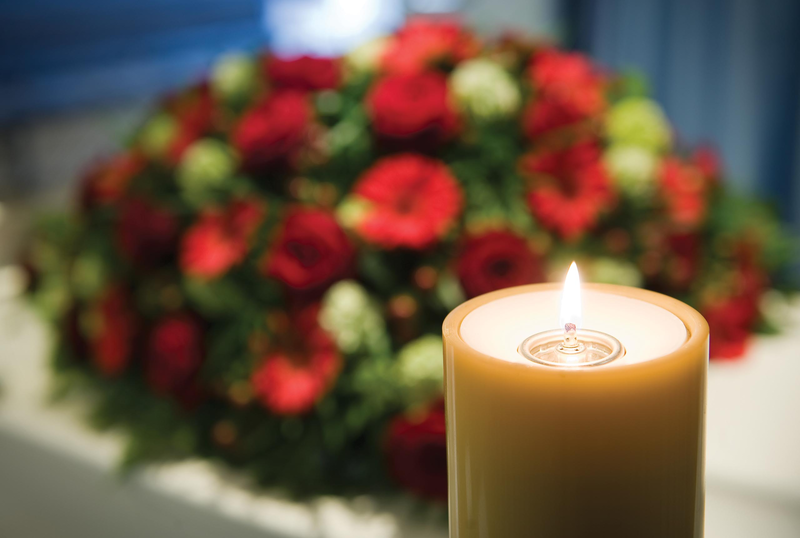 James Coleman of Woodlake, Calif. passed away in Woodlake on Oct. 5, 2018 at the age of 67. He was born in Exeter, Calif. on Jan. 5, 1951. He We worked many years in the agriculture field and was ranch manager. Memorial Services will be held on Friday, Oct. 12, 2018 at 11 a.m. at Evans Miller Guinn Chapel. Condolences may be sent to the family at www.evansmillerguinnchapel.com. Services entrusted to Evans Miller Guinn Chapel.